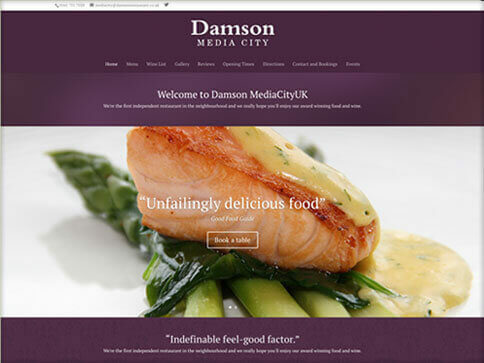 Our Nettl:one websites are ‘responsive’ and will adapt and reflow to suit any device. 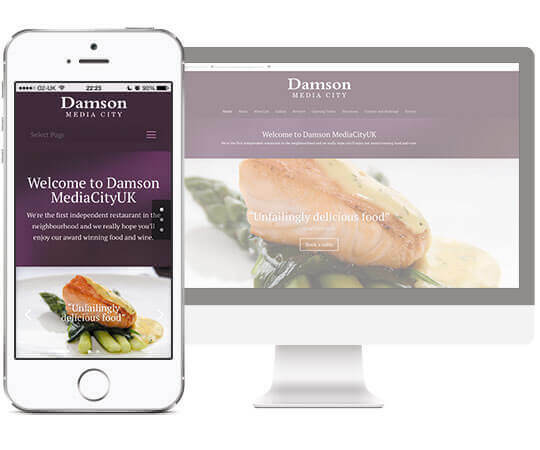 It is a known fact that with half of all visitors browsing on their phones, a responsive and mobile friendly website will help you gain more engagement with prospective clients. Our Nettl:one websites are search engine ready but still require ongoing effort to ensure that they move up the search engine rankings. Why not talk to us about the options and how we can help you achieve this. 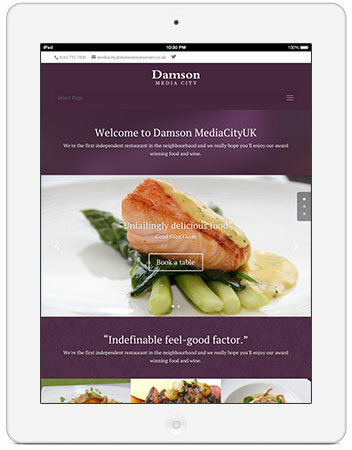 All our Nettl :one websites are built to fit in with your plans for the future. Start off small and add as your business grows. Check out our Nettl:connect and Nettl:commerce.